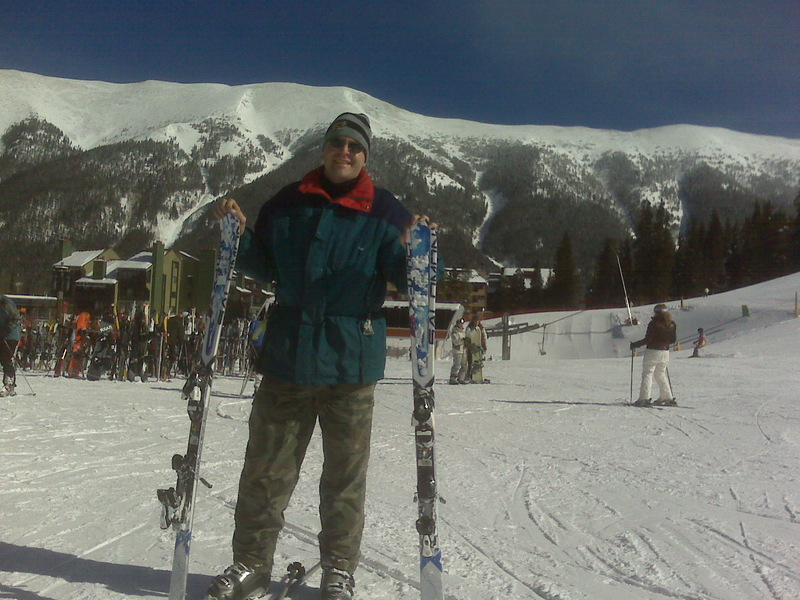 I had the outstanding opportunity to go skiing on Friday before the Financial Learning Experience in Cheyenne, Wyoming. 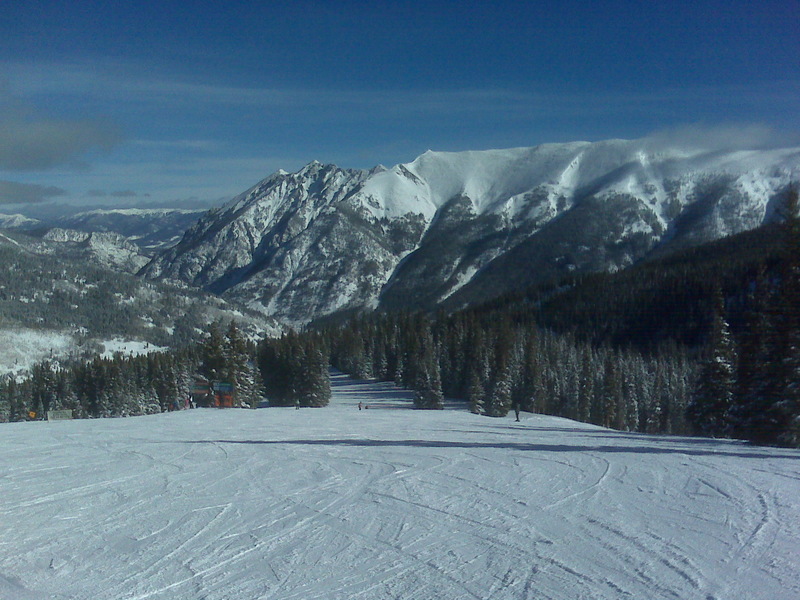 I went skiing at Copper Mountain in Colorado, and it was INCREDIBLE! Over a foot of fresh snow over the past week had fallen, and the slopes were in terrific shape. It was the warmest day of the week (33 degrees) and sunshine too! It was incredible, and I want to go back RIGHT NOW!